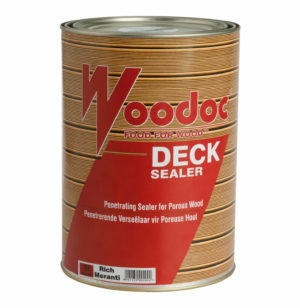 For exterior use where a clear, gloss sealer providing a high build-up of product is required. Provides UV-protection and is water repellent. Ideal for yachts, boats, gates, garage doors and window frames. 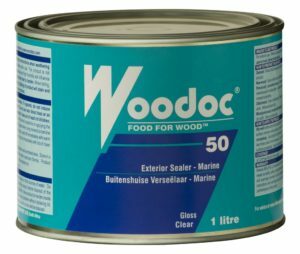 Woodoc 50 is a clear exterior gloss sealer that enhances the natural appearance and colour of wood. 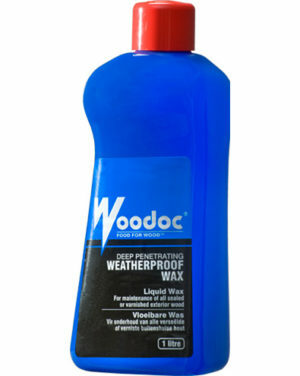 The product provides excellent protection against ultra-violet radiation, wind, water, pollution and salt spray damage. 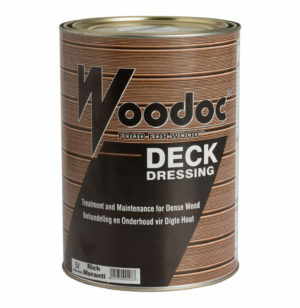 • High-build characteristic for a smooth gloss surface.